Use this form to contact us to get more information about the services that we offer. 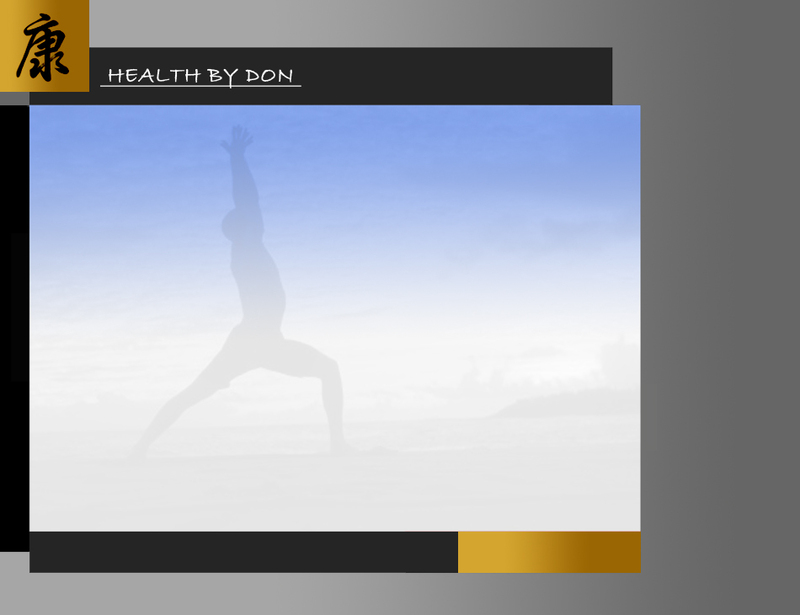 HealthByDon welcomes your feedback, questions and comments. Thank you.